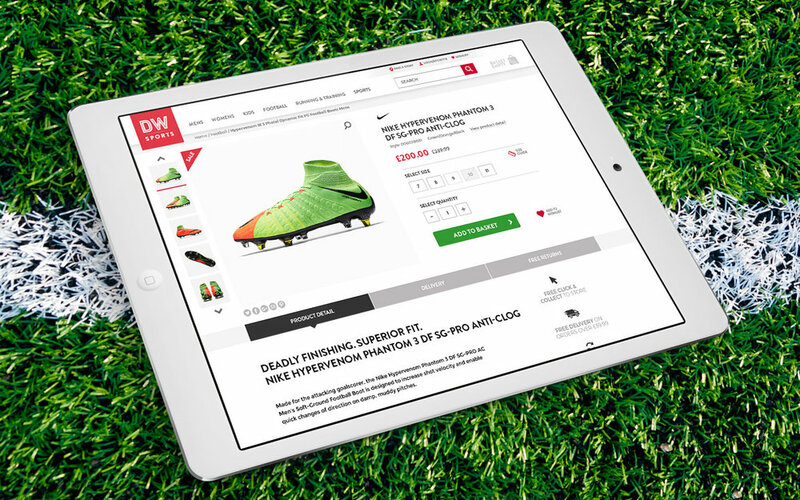 Moving DW Sports’ ecommerce from a bespoke solution to the power of Salesforce Commerce Cloud. DW Sports are a major player in the UK fitness industry with over 120 gyms and 90 retail stores, plus a strong online presence with gym membership and ecommerce sites. DW Sports’ ecommerce site was on a bespoke platform that was no longer offering the business what it needed. It couldn’t grow fast enough to fulfil DW Sports’ ambitious plans, with every new request requiring bespoke development and there were also concerns that it couldn’t cope with another peak trading period. The business needed a robust and reliable ecommerce platform. The client also wanted to take advantage of enterprise tools such as automated product recommendations, merchandising functionality and catalogue management, so chose Salesforce Commerce Cloud as the platform that would support their future growth. This fitted well with wider system requirements of email marketing and CRM, all of which are offered under the Salesforce umbrella. The project began with a discovery session to define requirements and understand brand look and feel. 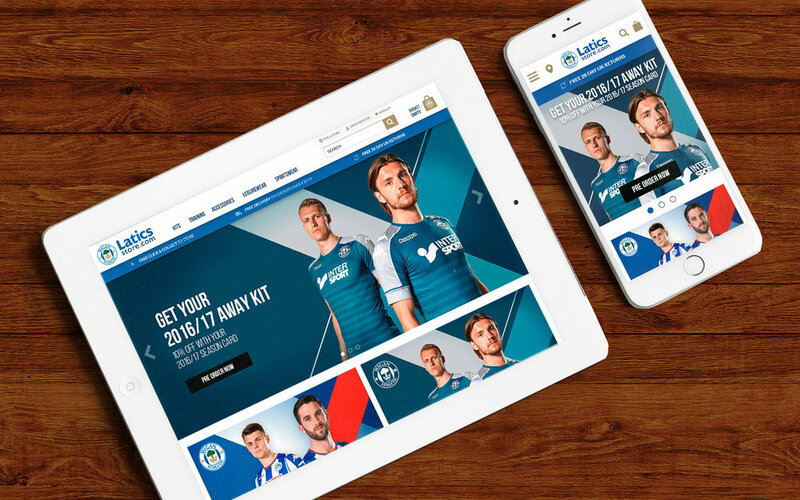 We designed the front end based on Commerce Cloud’s reference application, Site Genesis to facilitate a fast and efficient build whilst giving DW Sports a large range of features out of the box. We enabled the powerful Einstein predictive recommendations engine to help users find relevant products and to increase basket size. We also created a tight integration between their Mercatus ERP system, providing the basic product details for enrichment on the platform, with all of the standard inventory and pricing information on top. Order exports were adapted for personalised orders and order level discounts. Order statuses also flowed back in from Mercatus. With over 90 stores, click and collect is an important part of their business, so we designed a slick checkout UX and integrated with Collect+ for a seamless experience (i.e. single postcode entry with a mixture of DW and Collect+ points shown to the user to select from). The other side of DW Sports’ business is their Fitness First gyms, with accompanying membership site. They wanted to ensure their fitness club members received discount on the ecommerce site so we integrated directly with Gladstone, their membership system via its API functionality to validate membership numbers and store them on user’s profiles for future use. 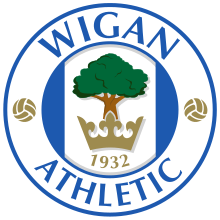 In addition to the DW Sports ecommerce site, we also launched a reskinned version for Wigan Athletic Football Club making this a multi-brand project. Both sites share catalogues and inventory for easy management, but have a different storefront and brand UX for the best presentation of each brand. In the calendar year since launch, DW Sports’ ecommerce site revenue has increased by over 350%. The site continues to hit the ambitious quarterly revenue targets defined at the start of the programme.